Westfield Stratford City is the 4th BIRD restaurant for husband and wife team Paul & Cara. 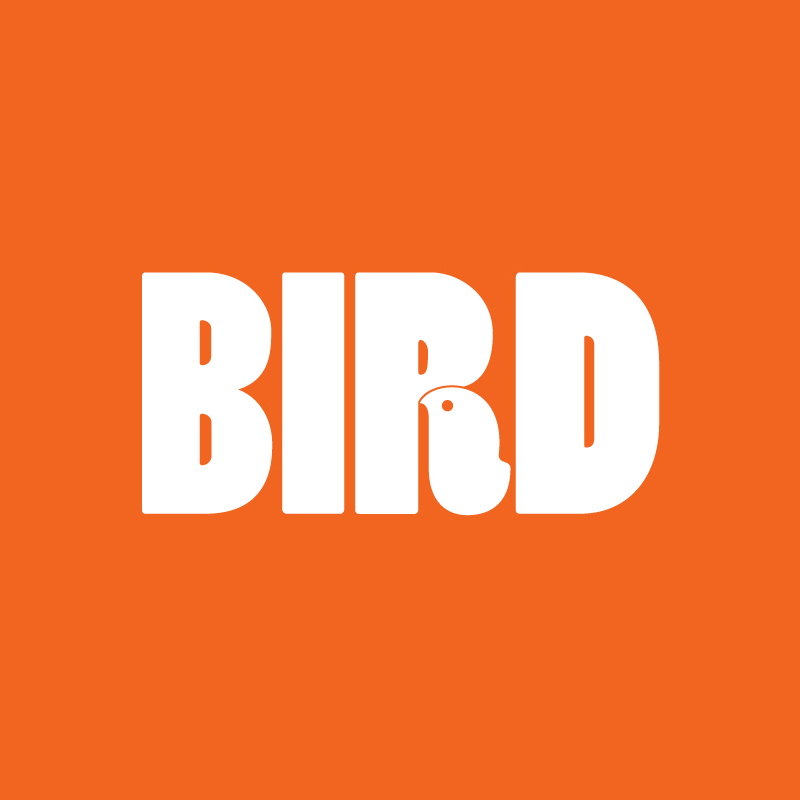 BIRD specialises in fried chicken the way it’s meant to be, using only British, free range chicken. Enjoy made to order, gluten free fried chicken, wings, chicken & waffles and fried chicken burgers, house-made sauces & glazes, delicious sides, sodas and craft beer. Fresh doughnuts daily. Obsessed with quality, freshness and provenance, it’s been a huge hit since 2014 with London foodies and has branches in Shoreditch, Highbury & Islington, and Camden.